Last month New York Times CEO Mark Thompson sent shockwaves through the industry at the Cannes Lions Festival by labelling the world of digital advertising a “nightmarish joke” and a “dangerous environment”, with advertisers no longer exerting and real control over where their ads were placed online and alongside what kind of content. Just another traditional media outlet slating online advertising or is he pointing to a deeper trend? The Restless CMO looks at issue and asks: what can we as marketers do to ensure brand safety? Certainly Mr Thompson is not the first person to draw attention to this trend, but perhaps the first to explain it in such vitriolic terms. In March this year Havas, a French advertising group with clients such as O2 and EDF, became the first major global marketing company to pull its entire ad spend from Google after the tech company was “unable to provide specific reassurances, policy and guarantees that their video or display content is classified either quickly enough or with the correct filters”. At the same time stories were hitting the press about ads being reportedly featured alongside extremist and pornographic content on Google and Facebook, leading to a boycott of more than 250 advertisers. Major tech firms have since undertaken measures to reassure the market. Facebook has announced they will hire 3000 new employees to focus on user and brand safety. Google has expanded their hate-speech policy which says that “content that advocates against an individual, group, or organization” cannot be monetized via AdSense to now read “dangerous or derogatory content”. Youtube has stated they will be working with trusted vendors to provide third party brand safety reporting. So how should advertisers take matters into their own hands? Prioritise influence over reach: Media buyers should use blacklists to dodge problematic sites and whitelists so they know which sites are safe. An obvious one, and a good first step. Private exchanges, not open exchanges: Stephan Loerke, CEO of the World Federation of Advertisers (WFA), points to an increasing number of marketers limiting the amount of ‘run of exchange buys’ within their investment and shifting to private exchanges that promise better quality inventory. Private exchanges ensure full transparency of buyers, publisher control, premium inventory and an editor who’s a technology vendor, not a commercial middleman. Combine manual and technological targeting: Of course, a fully manual approach to selecting an ad inventory is unworkable due to scale required. But a fully automated approach won’t pick up on slang or subtext, putting your ad at greater risk of being placed next to content which isn’t aligned with your brand. A combined approach means the best of both worlds. Use verification vendors: Verification vendors ensure ads appear on intended sites, reach the target audience, and have been executed in a manner consistent with the campaign. Stuart Hall, technology commercial director at media group GroupM, said this month that since using verification vendors their incidences of ads placed in the wrong places have fallen dramatically. Demand firm assurances from third parties: Bethan Crockett, Digital Risk Director at media group GroupM, recommends that brands hold a frank conversation with their media agencies to determine what measures they are taking to mitigate the risk to brand safety. Marketers should also make sure brand safety is written into contracts with agencies and ad tech providers with penalties if guarantees are not met. Lowest price no longer top priority: Marketers must stop making a low price the absolute top priority. They should accept that quality and safety simply costs more - ensuring ads are viewable, not susceptible to ad fraud and appearing on the right sites will cost more than allowing ads to appear anywhere. Stop making clicks a KPI: Most fraudulent websites have very high click rates. By making clicks a KPI, you can end up targeting media towards something with a higher likelihood for fraud. Advertisers like Proctor and Gamble – who recently diverted a large portion of its ad spend to TV advertising after frustrations with Facebook targeting - are recognising that TV can do what digital often cannot: ensure both targeting and precision. When an advertiser buys traditional media, they get content protection because they know exactly what they’re getting. There is no danger their ad will appear anywhere they have not preapproved. TV also offers advertisers the chance to quickly pull an ad if they feel for whatever reason the programmes – or the hosts or actors involved with them – are not suitable for their brand. TV advertising offers advertisers increased control over their campaign and over their brand. Digital advertisers take note. 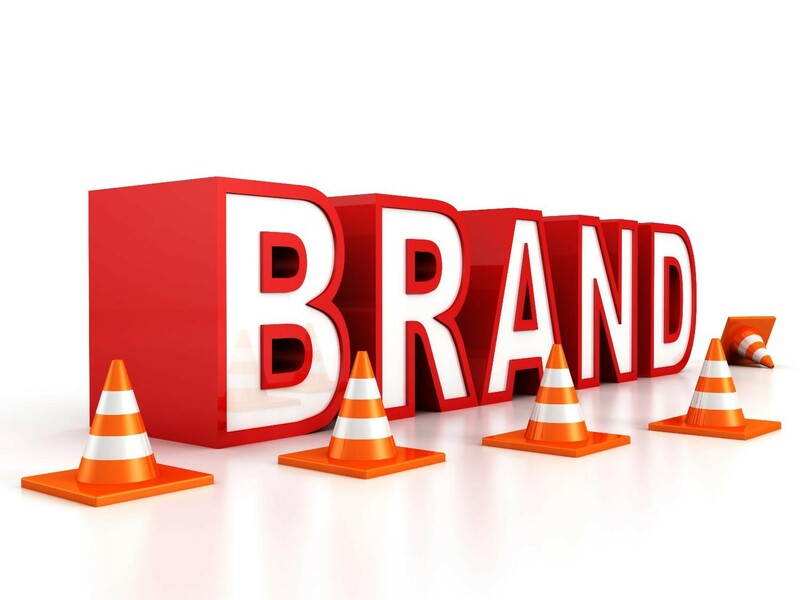 Brand safety: an impossible dream? The sheer amount of money invested in digital advertising - emarketer predicts that worldwide digital ad spending will reach $223.74 billion in 2017 – has brought the issue of brand safety to the fore. It is understandable that those investing want insurance policies in place. While it is important to acknowledge that since the industry has taken strides to rectify the problem the incidences of fraudulent ad placement have dropped, nothing in tech is ever fool-proof. Marketers need to take more responsibility themselves, creating curated inventory and ensuring they work with certified partners to lessen their exposure. For an advertiser, the holy grail is to create a positive brand association with the right audience, around the right context. TV advertising excels in this arena. But just like TV had to catch up with digital on real-time measurement and optimization, it’s now time for digital to level the playing field with brand safety.